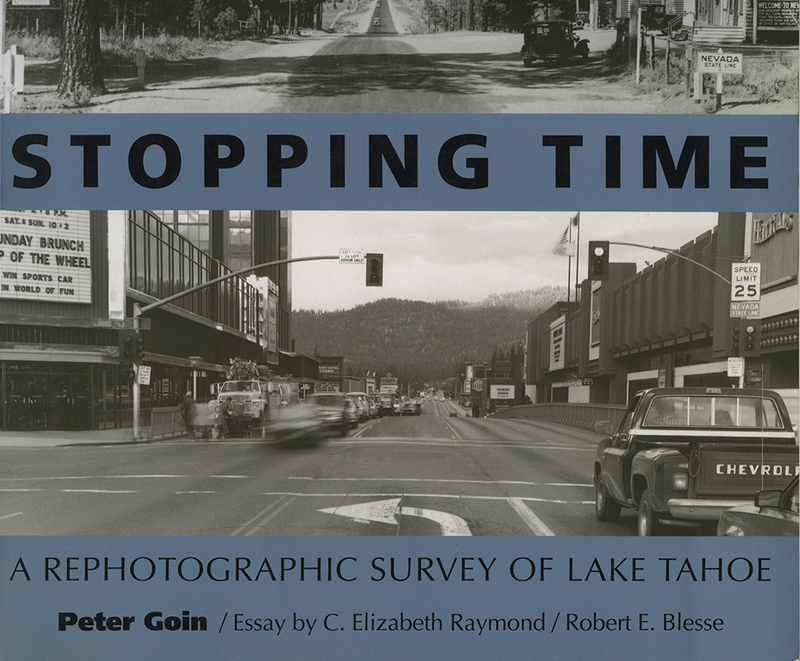 Starting with a variety of nineteenth-century photographs, the authors have provided over fifty comparative photographs representing a visual document of the evolving landscape within the Tahoe basin. Lake Tahoe attracted tourists in droves in the late nineteenth century, but the logging industry wrought extensive damage to the land. Stopping Time confronts issues that have come to the fore in the late twentieth century--how we use the land, how we perceive the landscape, and what our perceptions mean for the future. The notion of an "ideal landscape" is explored in Elizabeth Raymond's informative essay, and how that notion itself has evolved since the nineteenth century. Peter Goin teaches photography and video at the University of Nevada, Reno. His other books include Tracing the Line: A Photographic Survey of the Mexican-American Border and Nuclear Landscapes.